"This is Mackenzie. My wife. 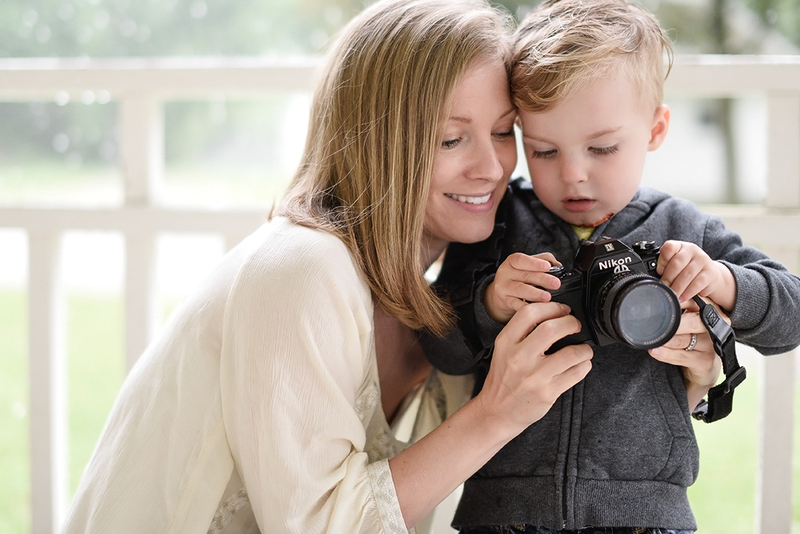 She takes lifestyle portraits of kids, newborns, maternity and families. She has a big heart and a family of her own. We live in Bolton Ontario, just a little North of Brampton and not to far from Caledon Village. She loves sunsets, natural light and capturing special moments. She is extremely fun to be around and will make every photo shoot an intimate one. Aside from photography and family, Mackenzie loves keeping on top of the latest fashion trends and can redecorate your home like no one else. She loves her music and can dance up a storm. If you haven't met my wife, I think you should. She is the most remarkable person I know. She's got what it takes to capture your special moment and make it an unforgettable memory"